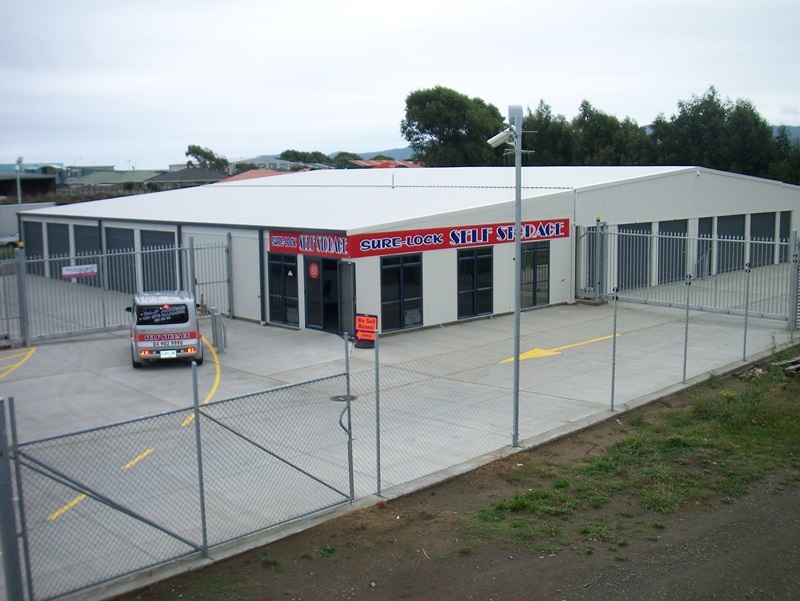 Welcome to Sure-Lock Self Storage - providing self storage for household, Business, Filing, vehicles, boats, trucks, containers and more in Paraparaumu, Wellington, Kapiti and surrounding areas. 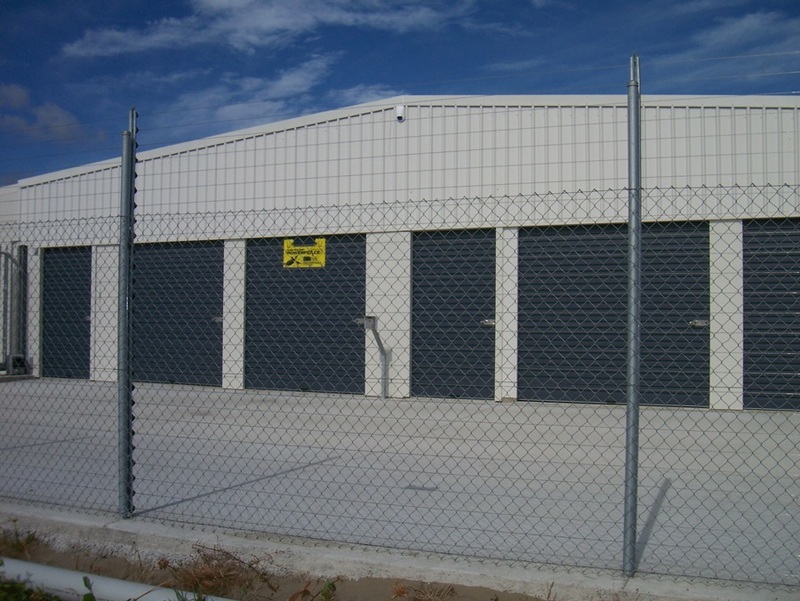 Access your Storage Unit 24/7! 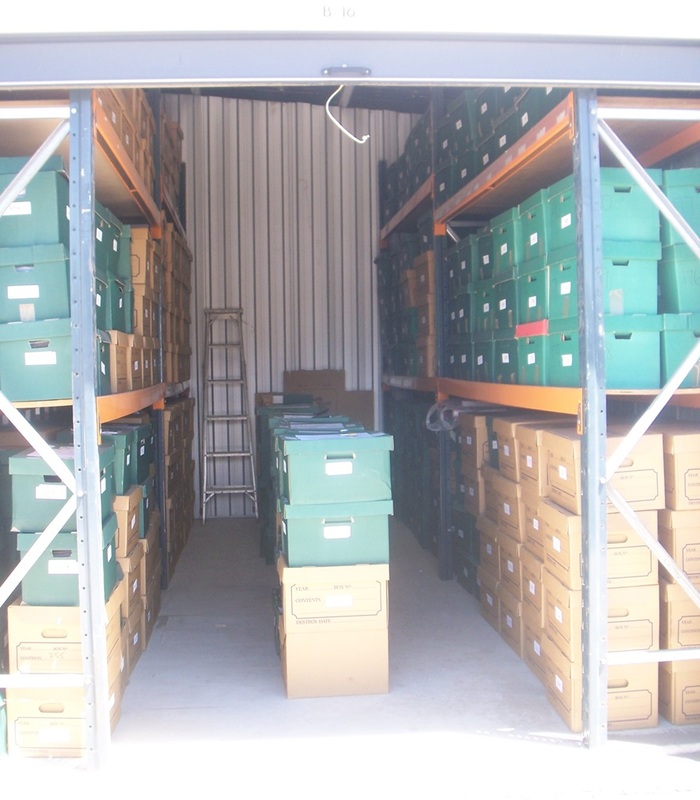 Explore many more reasons… and check out the video tour of the Storage Units and facility at the bottom of this page…. Thank you for the storage unit, it was a hassle free experience and I was impressed with the service and quality of the storage facility. It has been a real pleasure doing business with you and I will be recommending your company to anyone who needs storage. We were very impressed with the facilities at Sure-Lock and would recommend your storage units to anyone looking to store their goods in a secure, dry, clean lock up unit with access 24/7. The use of your trailer for transporting goods to storage was an added bonus and was really appreciated. We were very relieved and happy that we were able to store all our furniture from a large home into the Unit provided to us at Sure-Lock Storage. The unit kept all our belongings and furniture dry and secure. Having 24/7 access was really handy. Vehicle access was excellent too (nice and flat). The service we received was always helpful and friendly (thanks Leanna!). We would recommend Sure-Lock storage to anyone and will use them again without hesitation. When my 4 bedroom house in Paraparaumu sold with only a two week settlement period and and I had no home to move into, putting everything into storage seemed the logical solution. My experience of previously using self storage in other locations had not not always been good so I was clear about what I did not want. My dilemma was not knowing which local company would provide really secure, dry and affordable storage or how much space I would need for how long. I talked to several of the local storage companies in Kapiti and Kerry’s approach to service stood out. As I packed up he could not have been more helpful in tailoring a solution for my ever growing pile of belongings. On moving day he even had a second unit available to take any overflow if I had required it. I ended up using Surelock for 7 months over winter. My gear was safe, dry and secure and I was able to focus on finding a new home without having to worry! 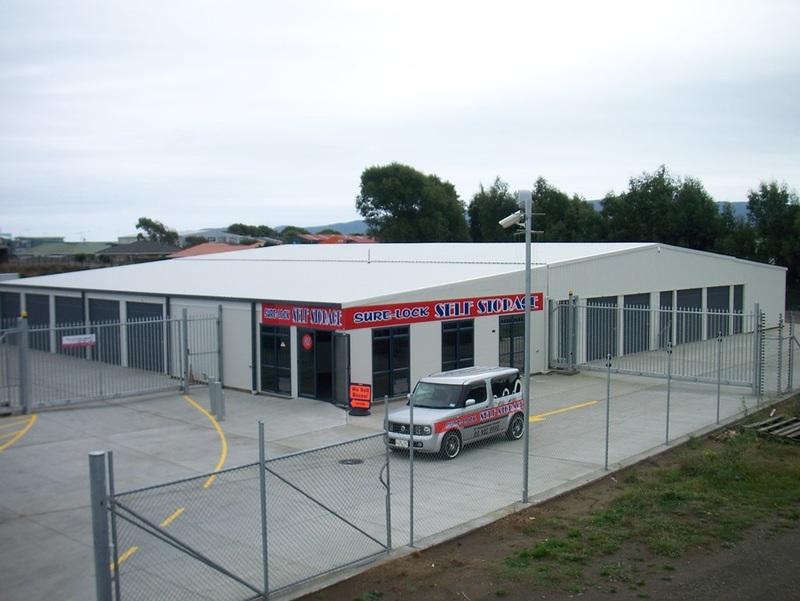 For the past 3 years, I’ve had my entire belongings stored at Sure-Lock Storage units in Paraparaumu. This has been a good experience! The facility is modern, clean, rodent-free, and Kirsten and Kerry are professional, friendly and people of their word. We had a (verbal) agreement that my unit rate would not increase for the entirety of my tenure and when it became necessary to increase the fees, true to their word, mine was kept at the same rate. Also, ease of access and the security measures in place are excellent. This gives one confidence to leave precious items in storage for any length of time. To anyone requiring safe storage, I would recommend Sure-Lock Storage without hesitation. I engaged Sure-lock’s services for 4 months while waiting to move into a retirement village. I didn’t have a lot of bulky items to store,but finding the right sized unit for my needs presented no problems for the staff. Never felt my valuables were ever anything but completely safe with all the security features present onsite and the requisite ventilation of the unit itself. Wouldn’t hesitate to recommend their services to anyone who temporarily needs a place they can trust to store valued possessions like I did. Thanks again for your great service.The unit I hired was clean,convenient and easily accessed and felt totally secure from all directions.I also greatly appreciated the ease of communication when both making my initial arrangements and also when my need for the storage unit was no longer required. I would have no hesitation in recommending this facility to those who may be looking. Please Note: All pricing in the video has since been updated, all pricing will be quoted on enquiry.